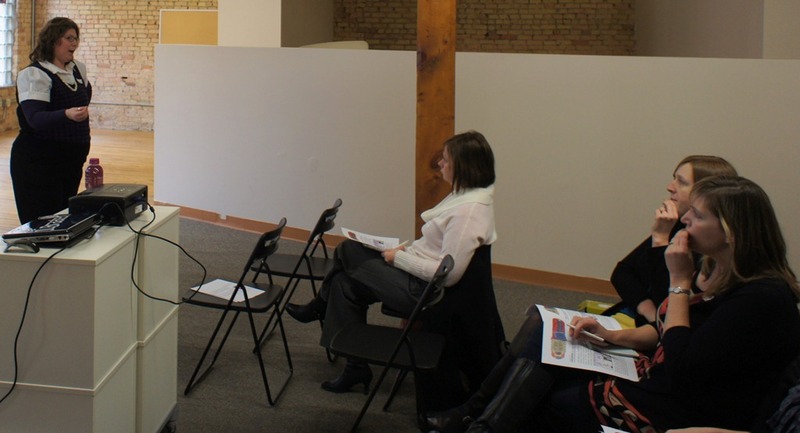 I attended Minnesota Blogger Mini-Conference 2011 yesterday over the noon hour at CoCo. Becky Flansburg’s presentation: Networking to grow your blog. She blogs at Frantic Mommy and Mom Squad Central. 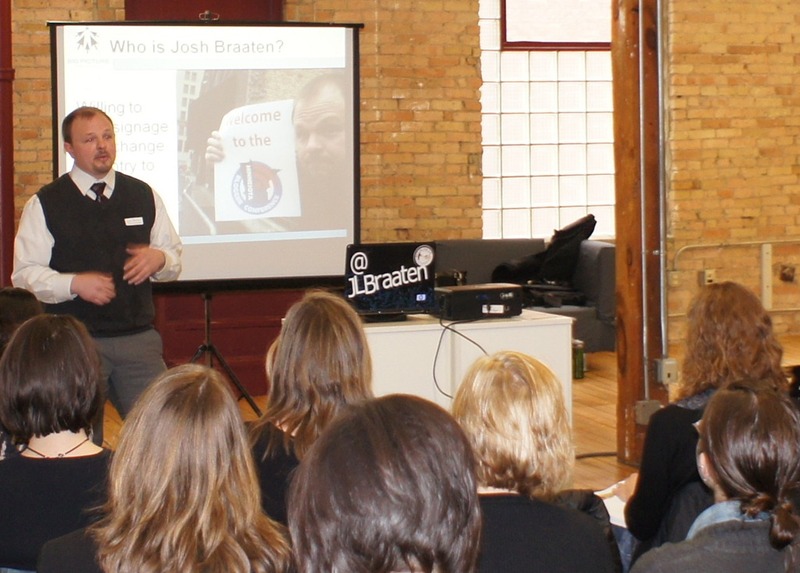 Josh Braaten’s presentation: The Blogger’s Google Analytics Clinic. He also including very helpful information about PostRank Analytics. He blogs at Big Picture Web. Joel Carlson has blogged the event with photos, too. Thanks for the comment and link! You’re welcome, Joel. Next event, we have to make a point of chatting F2F.